If you are raising cattle in your farm, it is very important to know the types of diseases your cattle can suffer from to best manage and treat these diseases. 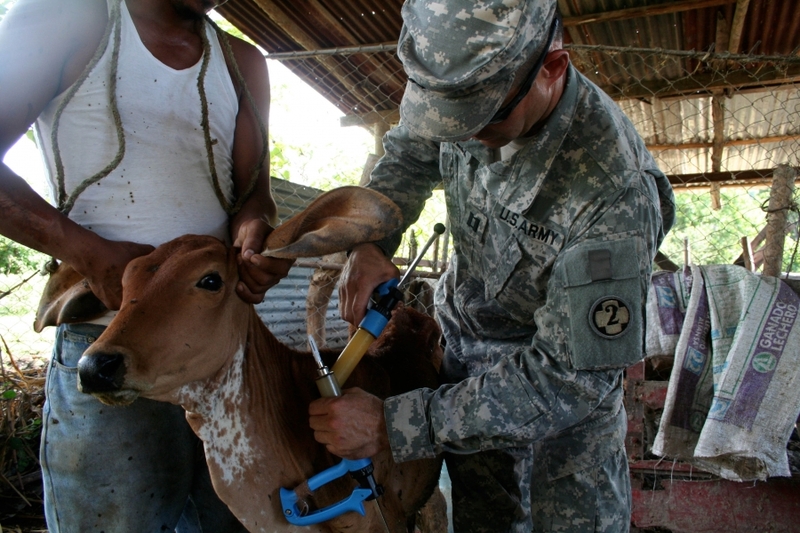 Most of the diseases of cattle or any farm animal can be prevented through proper management and care. 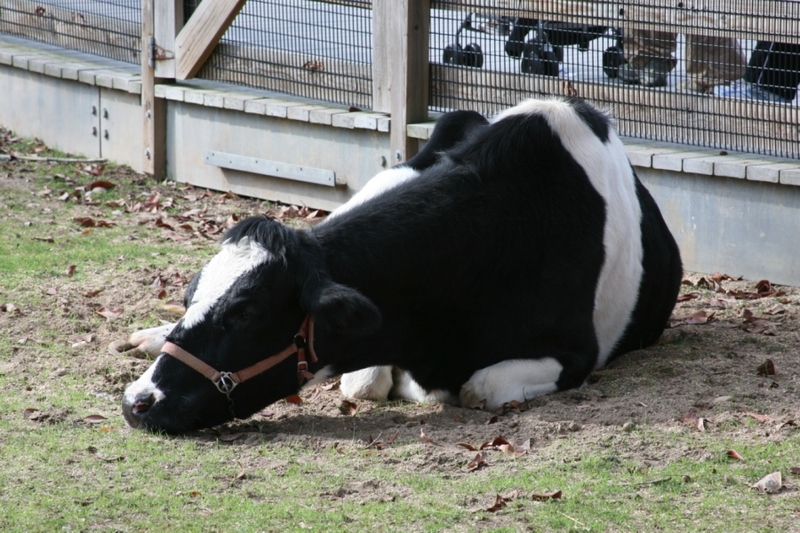 If your farm animals are suffering from ticks, they can cause severe damage to your cattle if left untreated for a long time, especially around ears and udder. The wounds made by ticks can be worsened by flies or bacterial infections. It is important to identify the tick attack early. Some ticks are more dangerous than others and cause greater damage, such as the ticks that cause heart water, red water and gall sickness in cattle. Use tick control products that are easy to use on your cattle. You may find pour-on, spray-on, or plunge-dip products found at your local farm supply stores. If you have the proper facilities, use the plunge dip methods. Pour-on could be expensive but the easiest method to use. 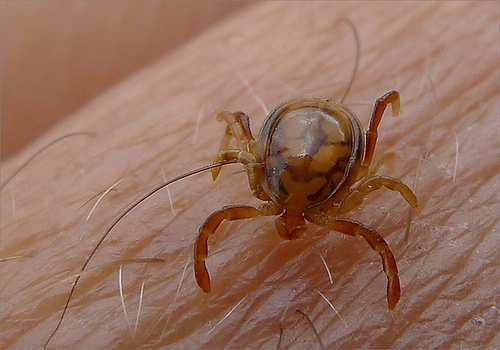 To prevent tick attacks, keep the heavily effected animals separate as soon as identified. Check for ticks once a week in the wet seasons and once every two weeks in the dry seasons. Use vaccination to protect your cattle against tick borne disease. Anthrax is a fatal disease caused by bacteria in cattle. 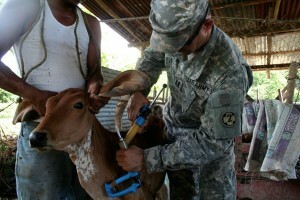 It is also highly infections and causes fatality in farm animals across every continents of the world. Animals usually show signs of illness within two to seven days after swallowing the spores of bacteria, which produce extremely potent toxins. The animals usually die within two days of showing symptoms of anthrax. 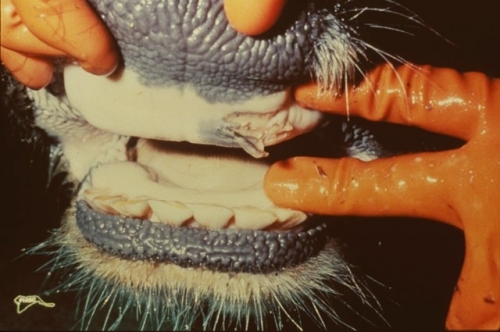 Mainly hoofed animals such as deer, goats, cattle, sheep, horses, are affected by anthrax. 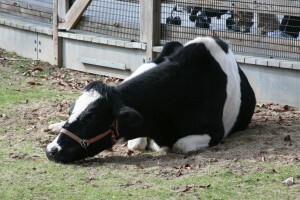 Animals can get infected by anthrax if they inhale the spores form the pasture while grazing. Symptoms of anthrax are high fever, difficulty breathing, sudden death, and inability of blood clotting after death, making blood to discharge from nose, mouth, or other openings, convulsion before death, and so on. Acute nature of this disease makes it impossible to treat, resulting in sudden death. Early detection of the disease makes it easier to treat with antibiotics such as ciprofloxacin, erythromycin, penicillin, and tetracycline. Infected animals should be kept and protected from other animals due to the infectious nature of the disease. This is also a highly fatal and infectious bacterial disease of hoofed animals, such as cattle, sheep, goats, deer, buffalo, and similar farm animals. This disease is very common among young cattle between 6 months to two years of age. This disease is very common during the rainy season and it is a soil borne disease. The symptoms include high fever, loss in appetite, suspended awareness, rapid heartbeats and breathing, swelling of legs, shoulders or legs and hips, which may be hot and painful at early stages and might become cold and painless later on. This is a highly communicable disease of the animals with cloven feet. The disease is characterized by blisters and vesicle formation in the mouth and foot, udder, teats, and in the skin above hooves. Animals may display deformity or a coat of rough surface on their foot or mouth. Other symptoms may include strings of saliva, high fever, vesicles in mouth, lameness. Application of external antiseptics may cure the infections or ulcers and also cure ulcers and heal the wounds. It’s also important to ward off the flies from wounds. Applying a mixture of coal tart and copper sulphate in 5:1 proportion might be effective. All animals that are special breed or exotic should be protected. Vaccination at regular intervals and annual vaccination program is necessary. It is also advisable to isolate sick animals for proper treatment. Regular inspections by a doctor or veterinary are also important. Fo r proper care of livestock all year round, keeping the sheds free from diseases and germs through regular cleaning with bleaching powder or other disinfecting solution should be used. Proper disposal of unused feed and carcasses is necessary to control infection causing germs, maggots, flies, and flees. Keep sick animals separate and treat them immediately with special care. Sanitize all farm equipments especially those used for feeding. you gave as young vet good guide.